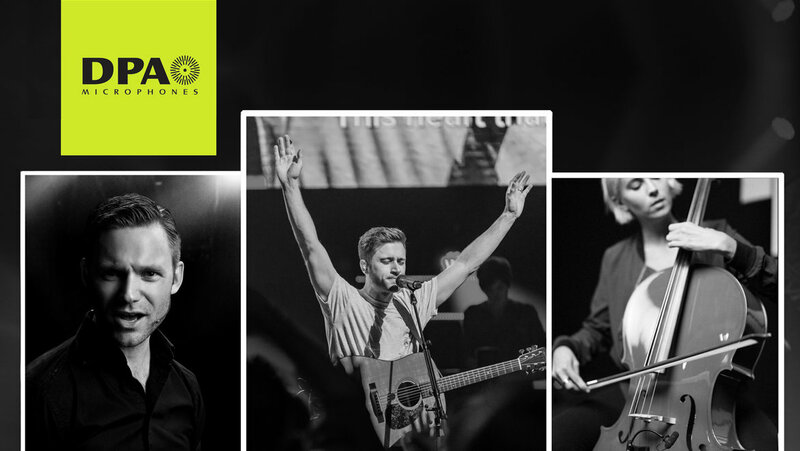 Join us for an afternoon of inspiring education sure to enhance your worship experience. Learn best practices on mic’ing drums, vocals, and more. See and hear the entire line of DPA Microphones, including our brand new subminiature line of headset and lavalier microphones. We will have a mic shootout to let your ears decide!